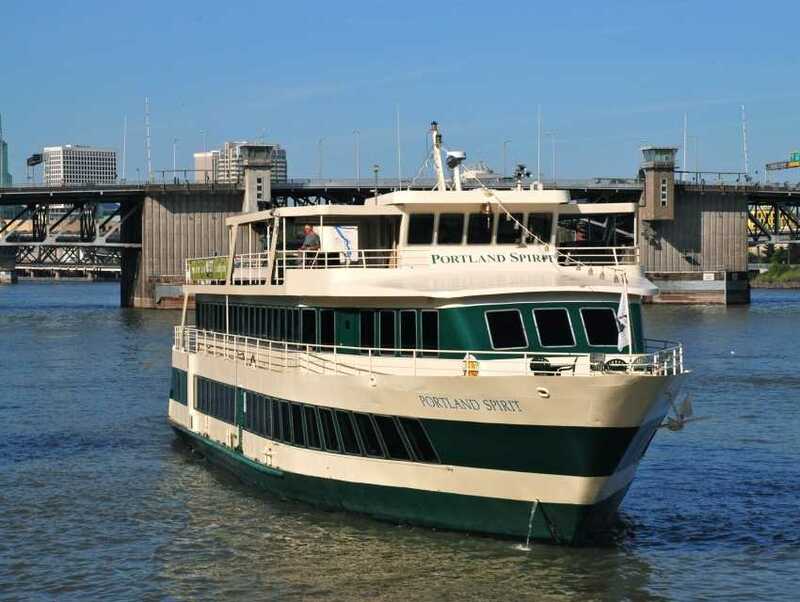 Float along the Willamette River in this cruise boat as you take in wonderful views of the city, bridges and reflections off the water. The main attraction is the river, but the Northwest meals are equally appealing. Entrees include baked salmon and chicken dishes accented by baby potatoes and rice pilaf. The wine list also has local treasures or you can order from the full bar. The seating area includes tables for small parties or groups, with a total capacity of 499 people.